The year is 1989. 12 years have passed since the Gogoh Army’s invasion of Earth. Exposure to alien technology during the war enabled Earth’s own technologies to take massive leaps forward. International conflict that was previously rife in the history of mankind fell to an all-time low, and the Earth Federation was established as a unified Earth government. The stage was set for an era of unprecedented prosperity. However, the period of peace proved to be short-lived and was abruptly broken. The underground militant organization ‘Neo Loran Order’ appeared, hell-bent on establishing a new world order. Utilizing weaponry stolen from the Earth Federation, the Neo Loran Order launched a global assault. Now, the fate of the newly-formed Earth Federation hangs in the balance as it begins to fight back against this global menace. 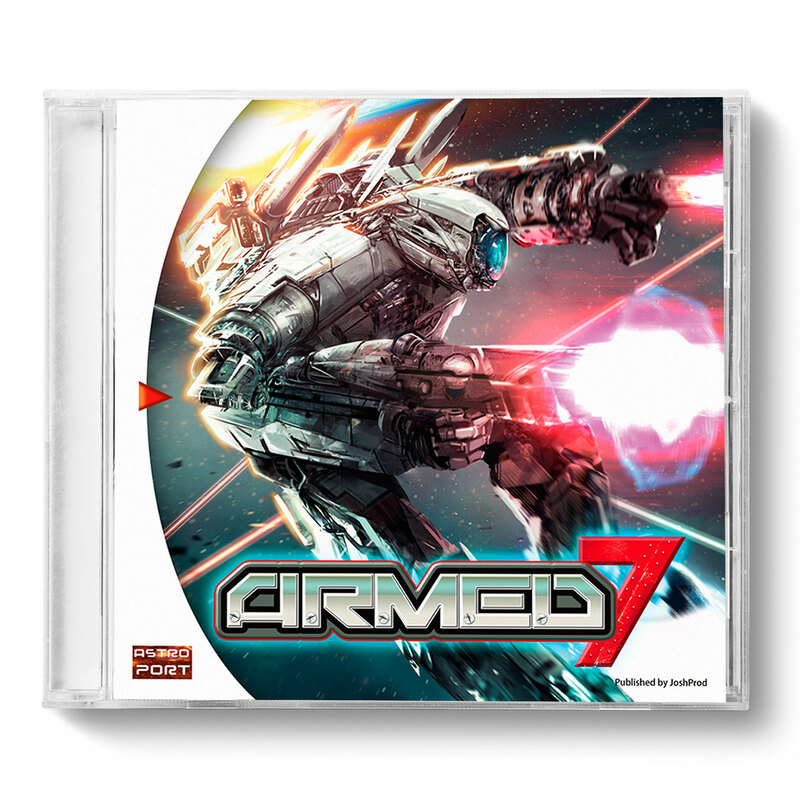 - 7 stages of side scrolling mecha-shooting action! - Customizable weapon load outs! - 4 difficulty levels: Easy to INSANE!